Overall, the Bajau divers had spleens about 50 per cent larger than nearby seaside villagers who do not dive, researchers find. An age-old nomadic community of Southeast Asian boat-dwellers who get their food from the sea appear to have evolved enlarged spleens that may help explain their extreme diving prowess, a new study suggests. The spleen stores oxygen-rich red blood cells that it can release into the bloodstream, enabling divers to hold their breath for longer periods of time under water. While competitive divers can train to boost their lung capacity or increase their red blood cell count, the current study offers fresh evidence of the potential for humans to adapt genetically to a lack of oxygen and support a lifestyle centered on diving for food. "We have examples of how humans have adapted genetically to new diets and to extreme environments, such as high-altitude living in Tibet or life near the Arctic circle in Greenland," said senior study author Rasmus Nielsen, a professor of integrative biology at the University of California, Berkeley. "Now we also have a new fascinating example of how humans have adapted genetically to a nomadic lifestyle on the ocean," Nielsen said by email. For the study, researchers focused on the Bajau people, who are spread among the islands of Indonesia, Malaysia and the Philippines. Often called sea nomads, they have traditionally lived on boats and harvested nearly everything they eat from the sea. 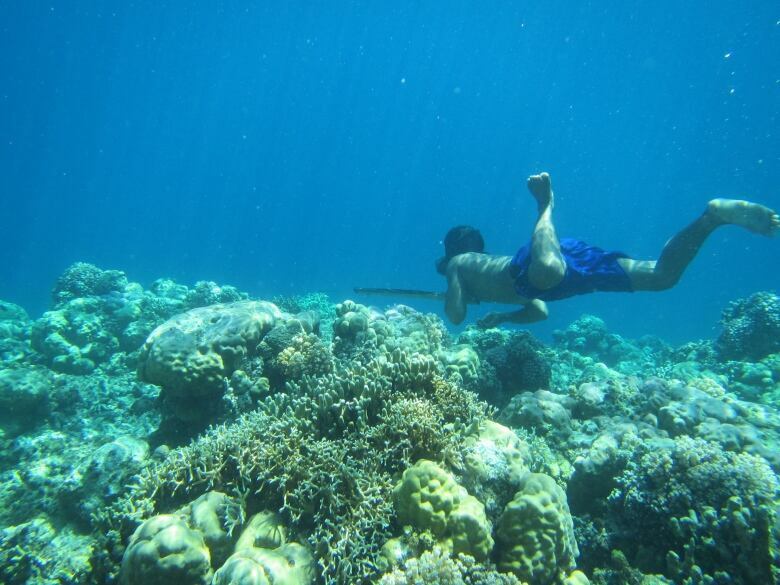 To spear fish and octopus and gather crustaceans and sea cucumbers, the Bajau often dive to depths greater than 70 meters using only a wooden mask. They've been subsisting like this for hundreds if not thousands of years, researchers note in Cell. The study team used ultrasound scans to measure spleen sizes for 59 Bajau people and 34 individuals from the Saluan population, nearby seaside villagers who do not dive. 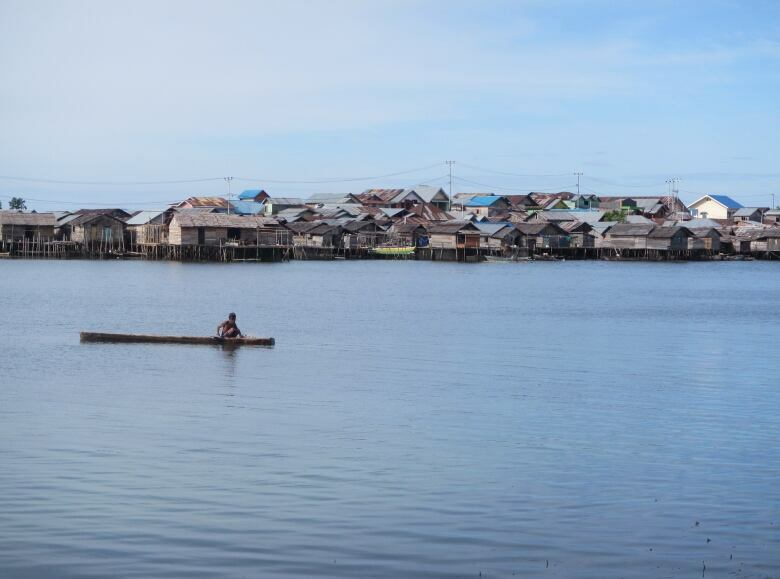 Overall, the Bajau people had spleens about 50 per cent larger than the Saluan, the study found. That may translate into about a 10 per cent increase in oxygen supply, Nielsen said. Among the Bajau people, there wasn't a meaningful difference in spleen size between divers and non-divers. 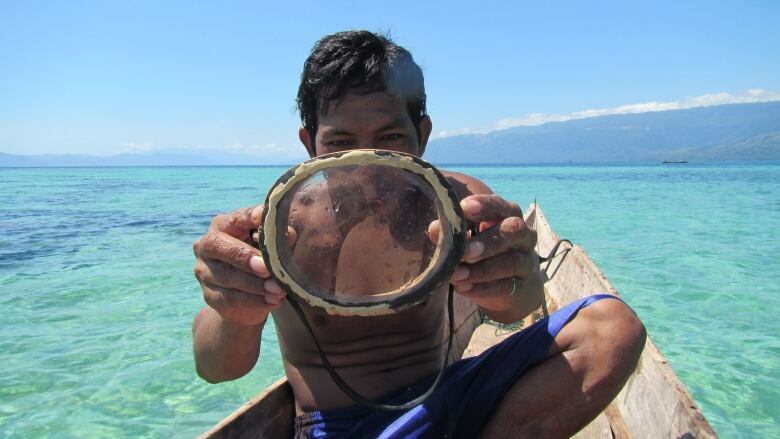 Researchers also collected spit samples from participants and identified several gene variants that were seen at much higher frequency in the genomes of the Bajau people than the Saluans. Variations in one gene in particular, PDE10A, may cause changes in thyroid hormone levels that in turn lead to an enlarged spleen, researchers speculate. A second genetic adaptation associated with the Bajau involves the constriction of blood vessels in the extremities to preserve oxygen for vital organs. Known as the diving reflex, this response is one competitive divers can encourage with intense training. Beyond its small size, another limitation of the study is that it wasn't a controlled experiment designed to prove whether or how generations of divers might evolve to adapt an underwater lifestyle. More research is needed to answer these questions, said Erika Schagatay, head of the environmental physiology group at Mid Sweden University in Ostersund. Still, the results offer fresh evidence of a genetic explanation for the development of a diving reflex in humans, Schagatay, who wasn't involved in the study, said by email. Beyond that, the results may also rekindle a debate in the scientific community about whether human evolution has unfolded entirely on land. "An explanation for the presence of genes with diving promoting effects could be the controversial theory that humans have a waterside chapter in their evolutionary history," Schagatay said. "The genetic diving adaptations present in many human groups but more frequent in the Bajau seem to be another finding supporting this idea."